Summer is the perfect season for spending warm evenings outside, hosting get-togethers with friends, and enjoying the longer days. What better way to take advantage of the long days and abundant natural light than in your own home? 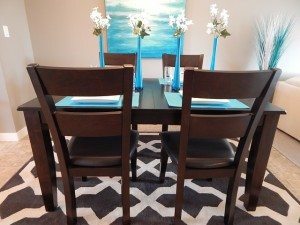 Here are 5 simple summer home décor tips that can instantly brighten and transform your living spaces. Make a neutral room visually interesting by adding small, colorful details. Try placing a bright flower arrangement on the coffee table, putting eye-catching throw pillows on the couch, or setting a bowl of oranges and bananas on the kitchen counter. Brown or black couches, tables, and other furnishings can make a room seem darker — and smaller. Open up your living spaces by adding white furniture. If you have curtains on your windows, consider replacing them with lighter sheer coverings to let in more natural light. 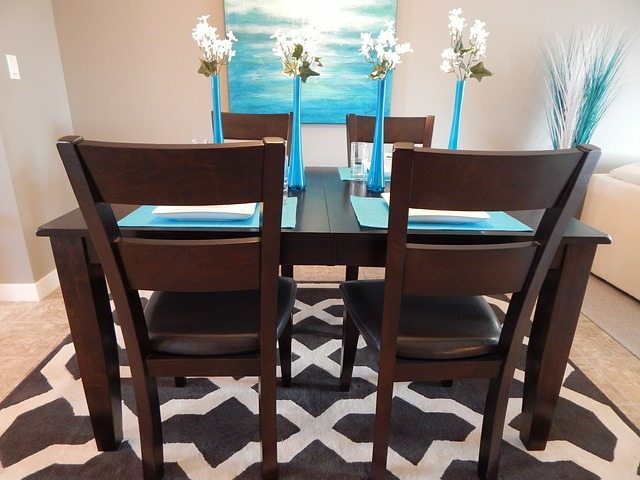 If you’re hosting a get-together at your home this summer, impress your guests with bright, summery place settings. Consider placing brightly colored plates or napkins on the table, then adding a matching vase filled with fresh flowers or votives filled with unscented candles. There’s no better way to welcome summer into your home than by bringing in freshly picked flowers. Place vibrant bouquets throughout your home, including end tables in the bedrooms or in the middle of a shelf, for a fresh look and pleasant smell. 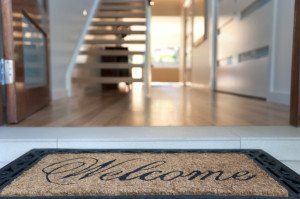 Setting a new doormat, or one that has a bright, summery theme, outside your front door is the perfect way to welcome guests into your home. Helpful tip for home sellers: A new, clean welcome mat also creates a great first impression for potential home buyers. The goal of preparing your home for sale is to focus on the décor that will brighten your home and make the best use of space. These summer home decorating ideas are a great place to start. 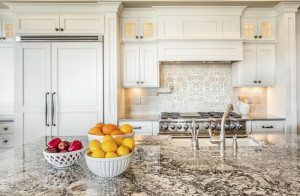 If you are planning to sell your home this summer, we have even more tips that can help you get your home ready, as well as home selling resources that can allow you to sell for more money and as quickly as possible. Call us and let’s take the next steps.